I know I love to read them. When I start reading a Chicken Soup book I always make sure I'm in a comfy place with a warm blanket and a box of tissues. I am guaranteed to cry whenever I read the stories in these books. 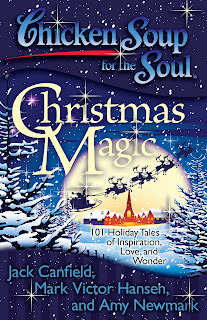 full of 101 Holiday Tales of Inspiration, Love and Wonder. 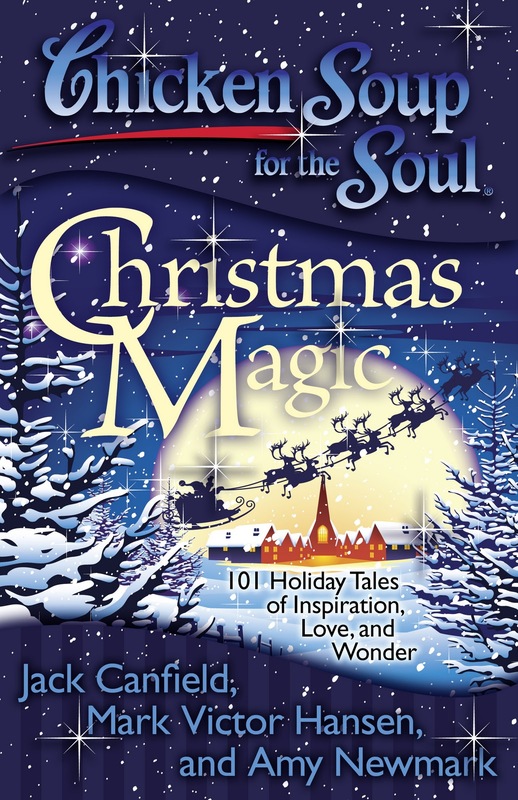 The publishers of the Chicken Soup books have graciously supplied 2 copies of the Christmas Magic book for 2 of my readers. Go to the Chicken Soup for the Soul website and tell me a new book you'd like to read. Include your email address in your comments. Winner will be notified via email and will have 48 hours to repsond. I was sent a book to review and was not given any monetary compensation for this review. All opinions are 100% honest and true.